I love Philly Cheesesteak sandwiches but I don’t love all the carbs that come with the bread. 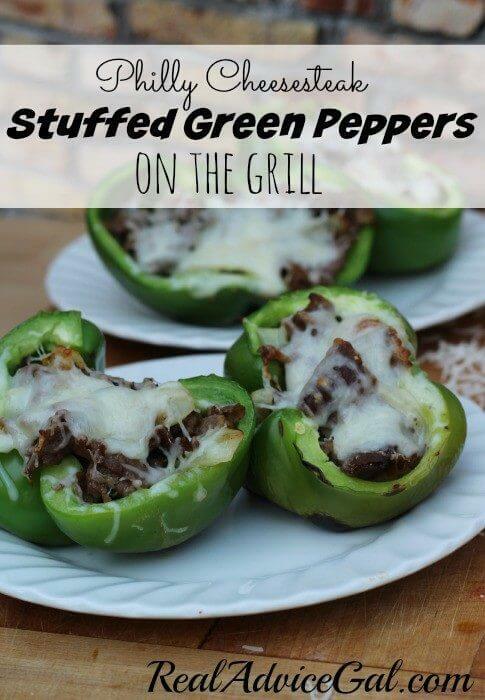 I had seen recipes similar to the one I have created and I thought I would give it a try only instead of baking my Philly Cheesesteak stuffed green peppers in the oven I decided to cook them on the grill. 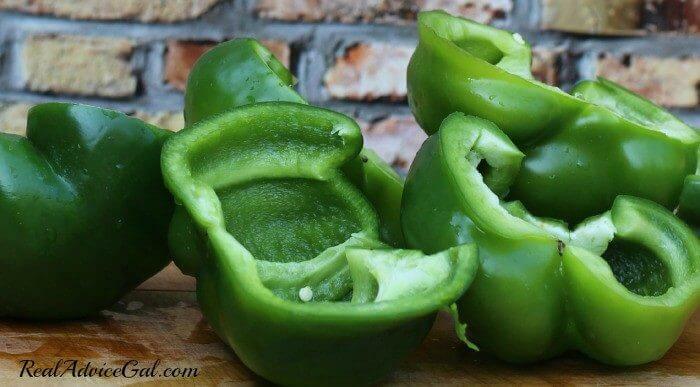 First wash and then slice all of your green peppers in half. Remove the seeds and white fleshy parts. 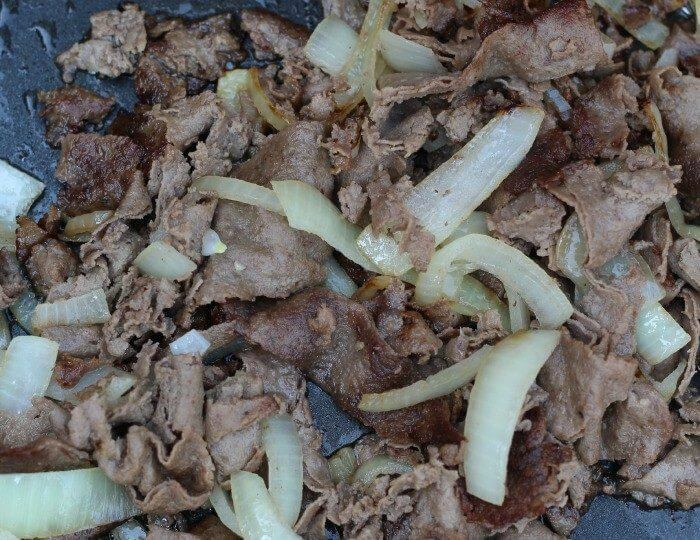 In a skillet, cook the sliced beef and onions until brown. 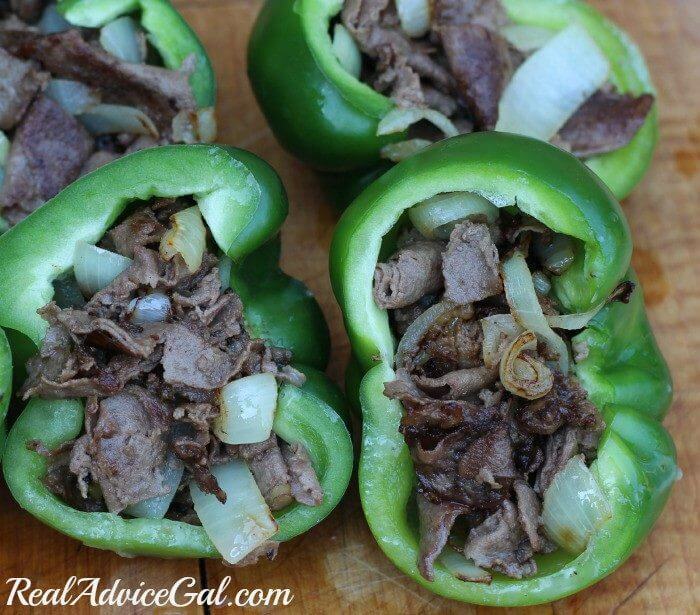 Scoop the meat and onions into the green peppers and top with shredded mozzarella cheese. 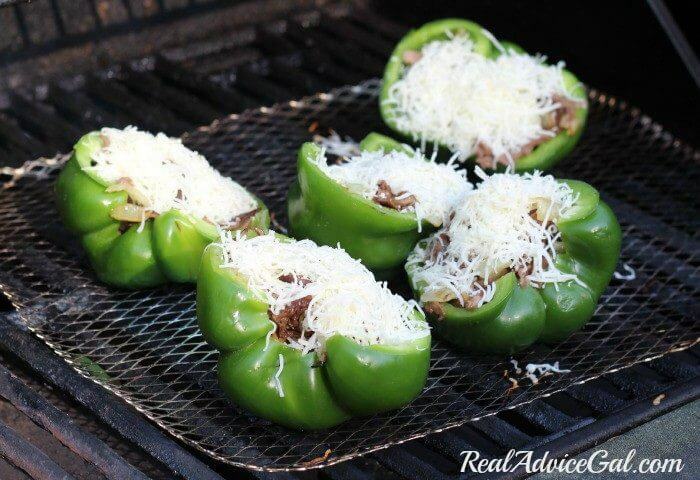 Then cook the peppers on a grill tray in the grill until the cheese is melted. The sides and bottoms may brown some. When the cheese is melted your peppers are ready to eat. 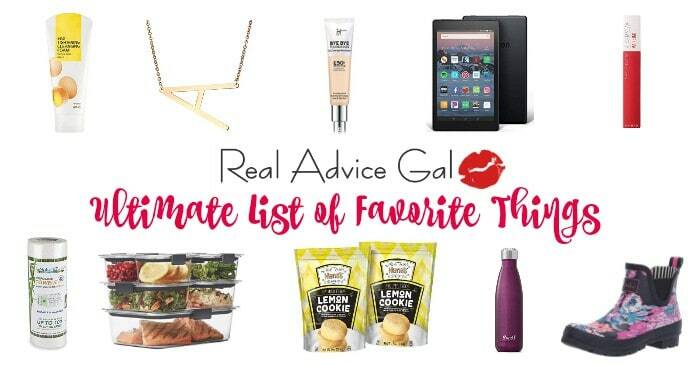 This is such an easy dinner to throw together. 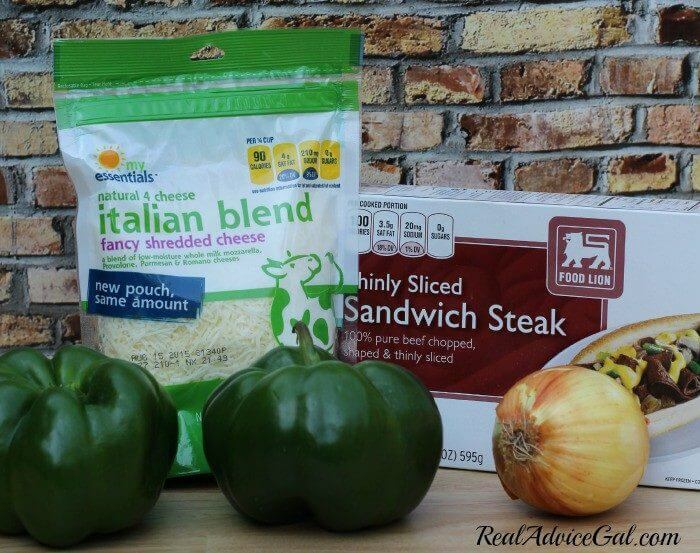 If you kids are picky, then you can just let them have the meat and cheese without the green pepper. That is how we do it. 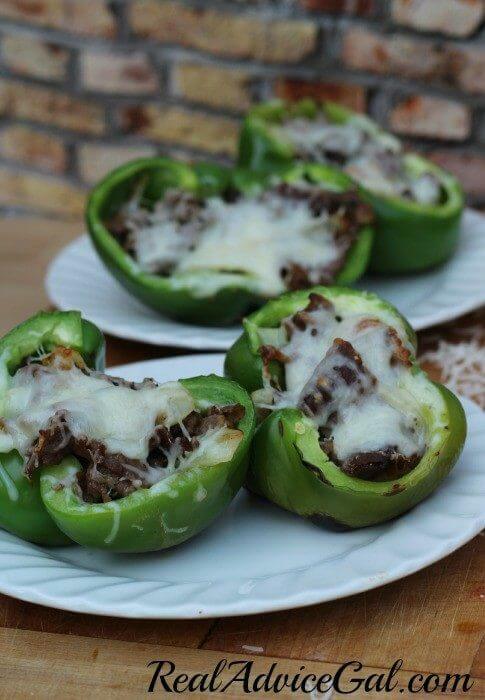 If your kids like raw peppers but not cooked ones you could always just slice a pepper and serve it with the meat and cheese. I like dinners that I can tweak just a little bit to make the kids happy.